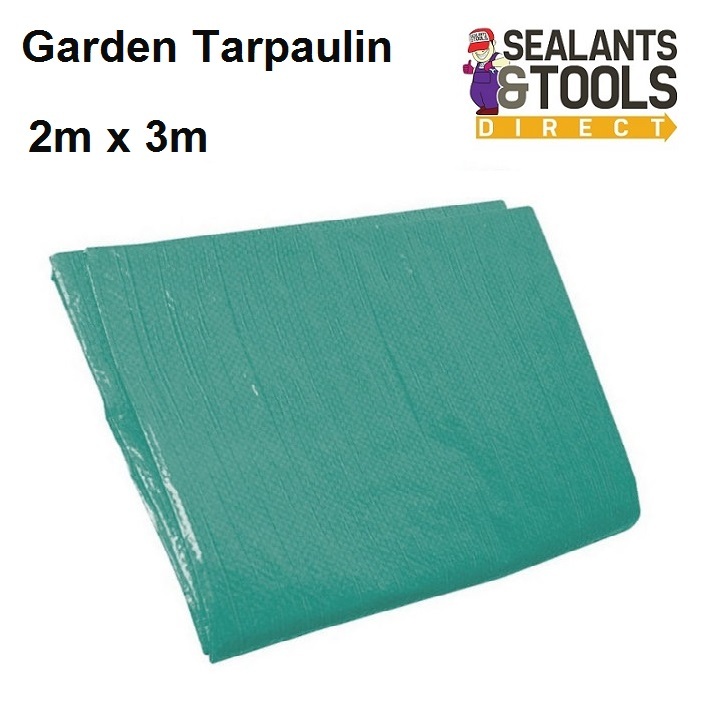 Heavy duty Green waterproof and tear-proof laminated tarpaulin. Treated with UV filter for durability and extended service life. Multiple uses including covering and protecting loads on trailers. Also ideal for use on construction sites, roofing, garden, fencing, greenhouses and market stalls. Rust-resistant metal grommets at 1m intervals.